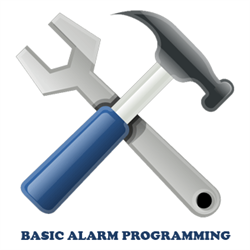 We can pre-program your alarm system before it leaves our warehouse so all you need to do is install the pieces and wire it up. This service covers programming up to 8 zones. For each additional group of 1-8 zones please purchase an additional unit of PROG-ALARM. For multiple partitions or alarms larger than 16 zones please contact us first. We will send you a configuration template once we've processed your order. Just send it back and we'll get to work for you. Please note this will add 1-2 days order processing but it will save you a lot of trouble! 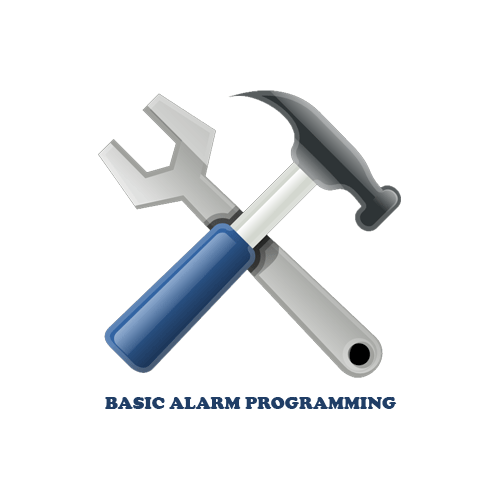 Note: Alarm programming is labour intensive and as such is non refundable. We must also open any sensors and keypads purchased in order to program them in to the system.